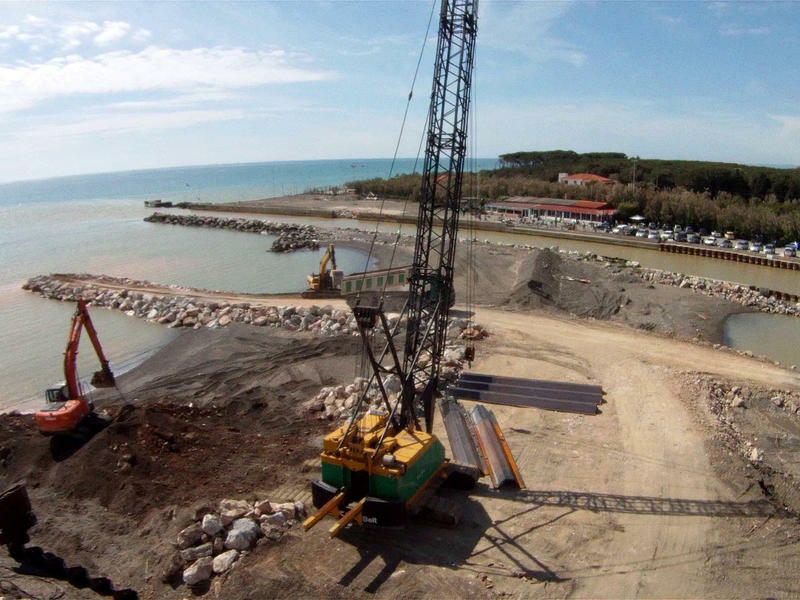 - wellness centre, gym and swimming pool connected to the resort. 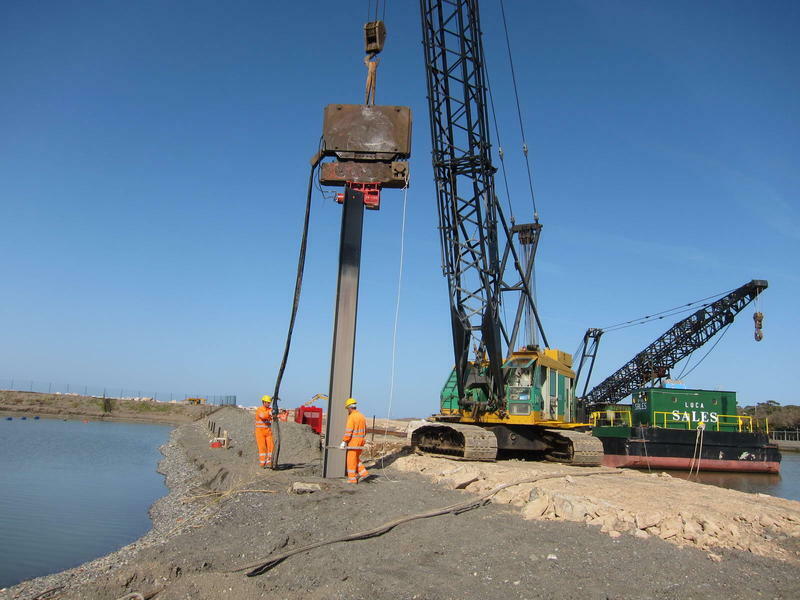 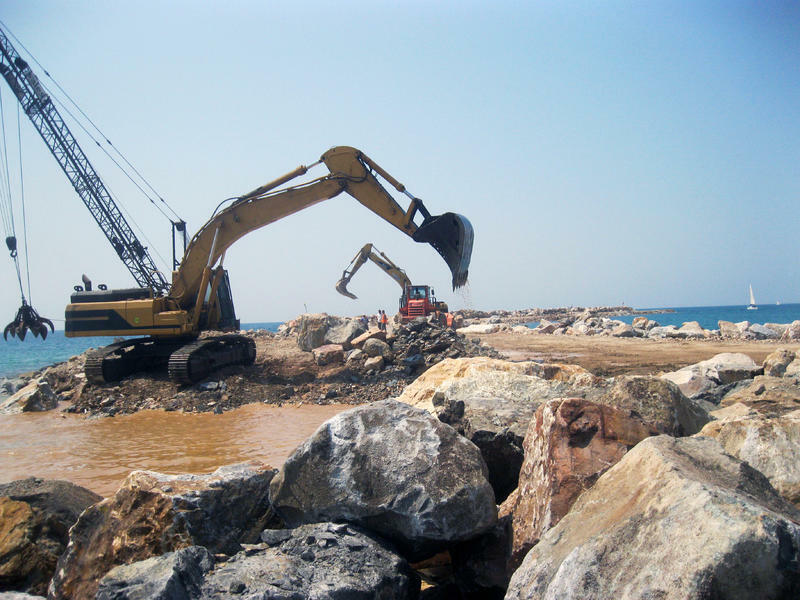 -To locate the port mouth on suitable sea floor and away from breaking sea. 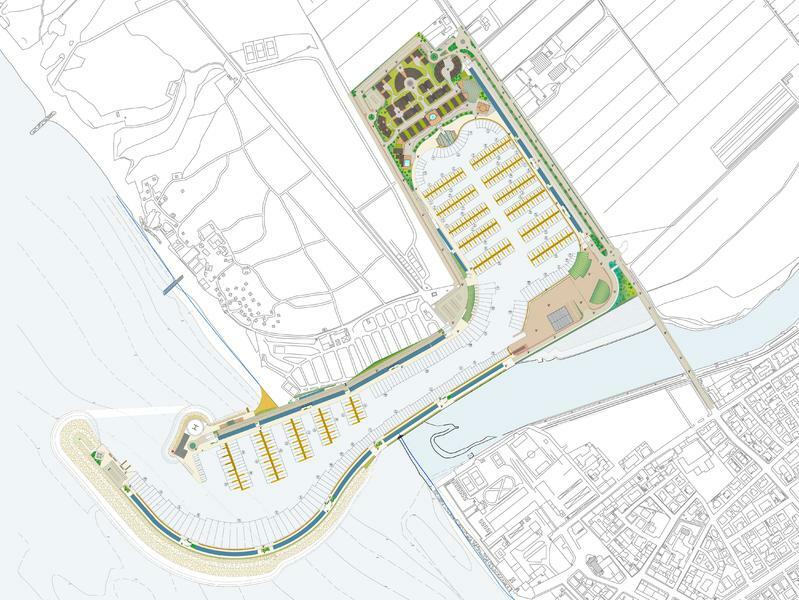 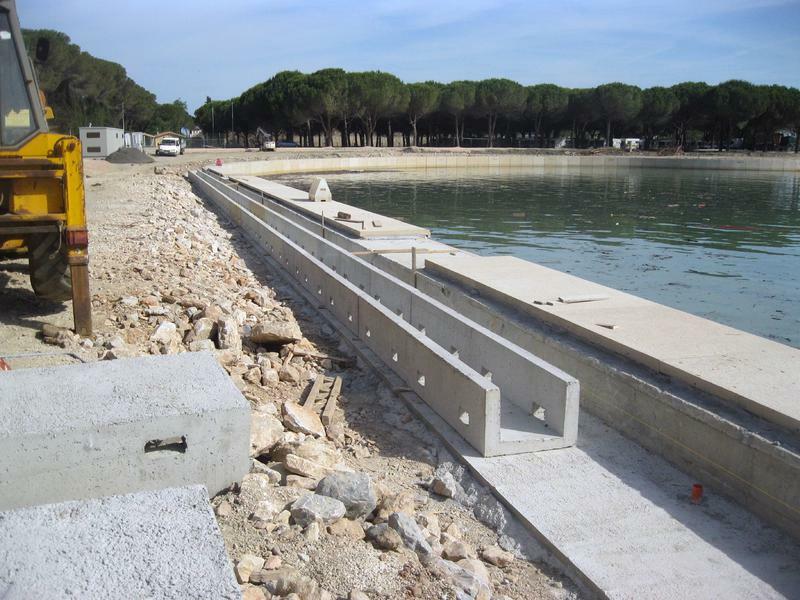 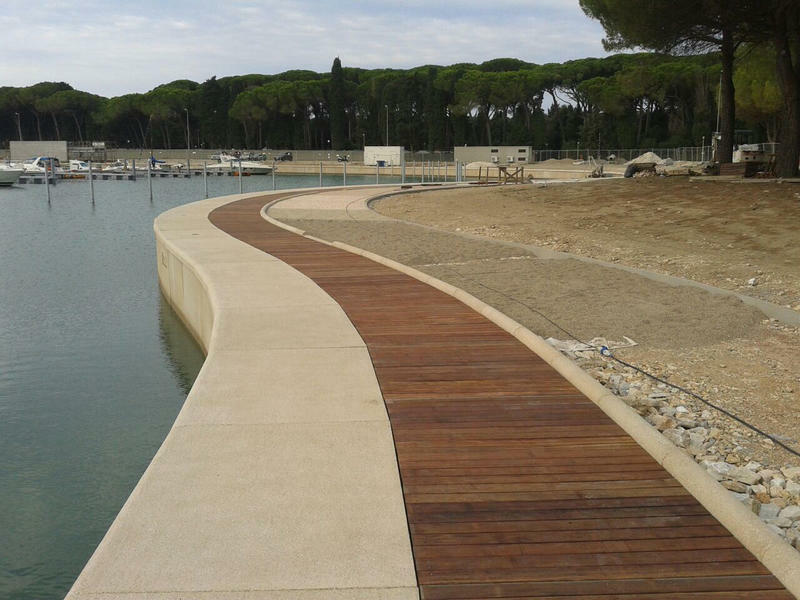 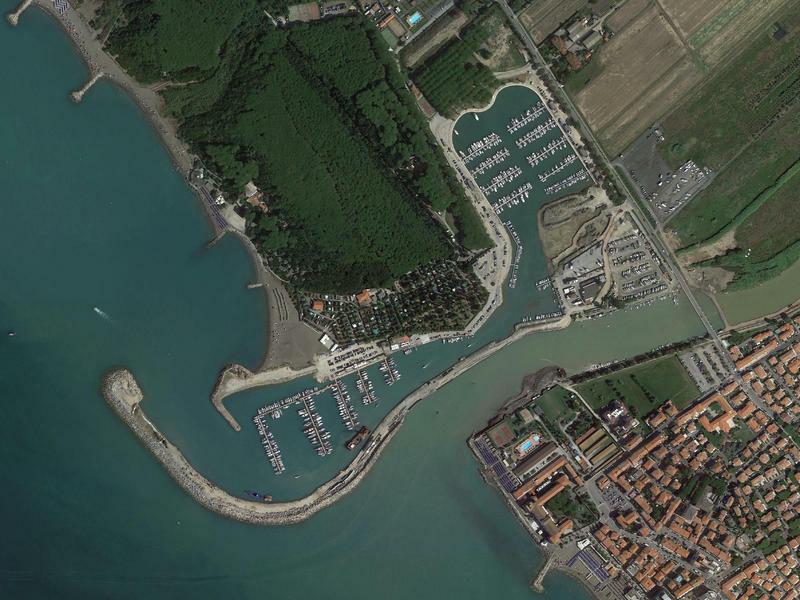 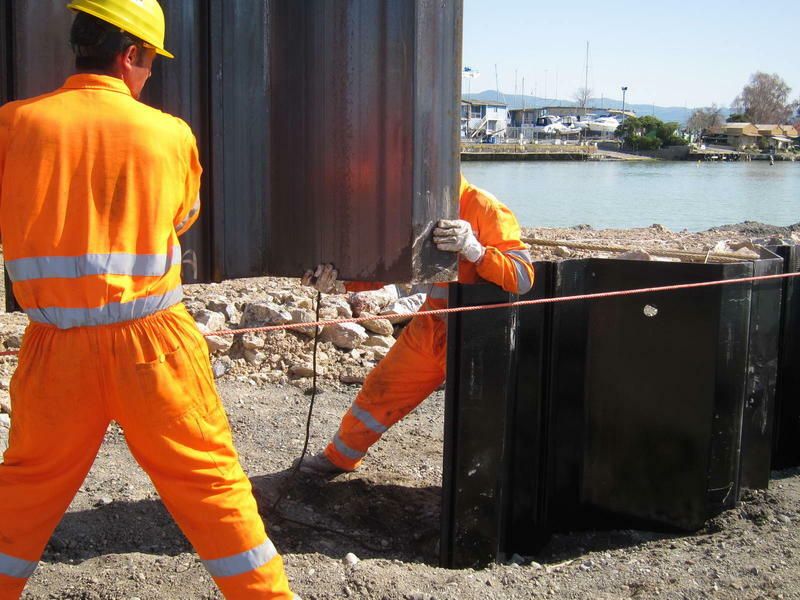 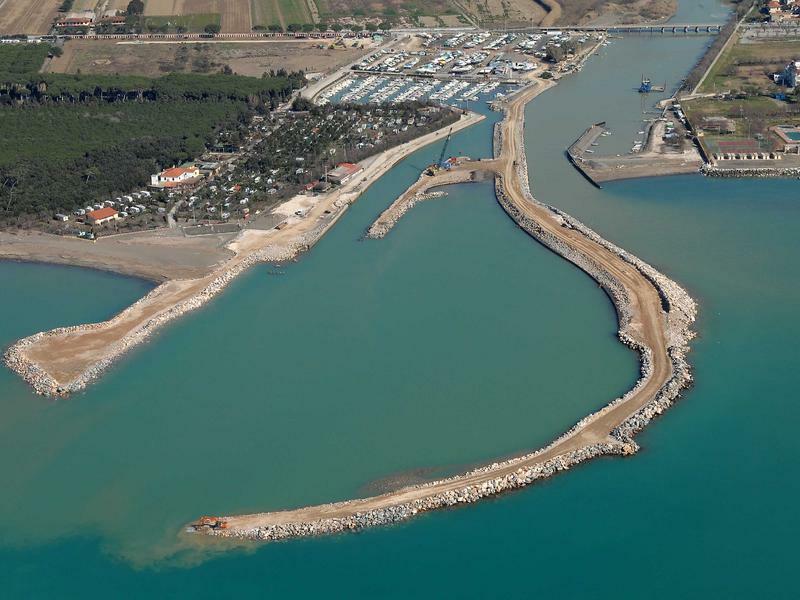 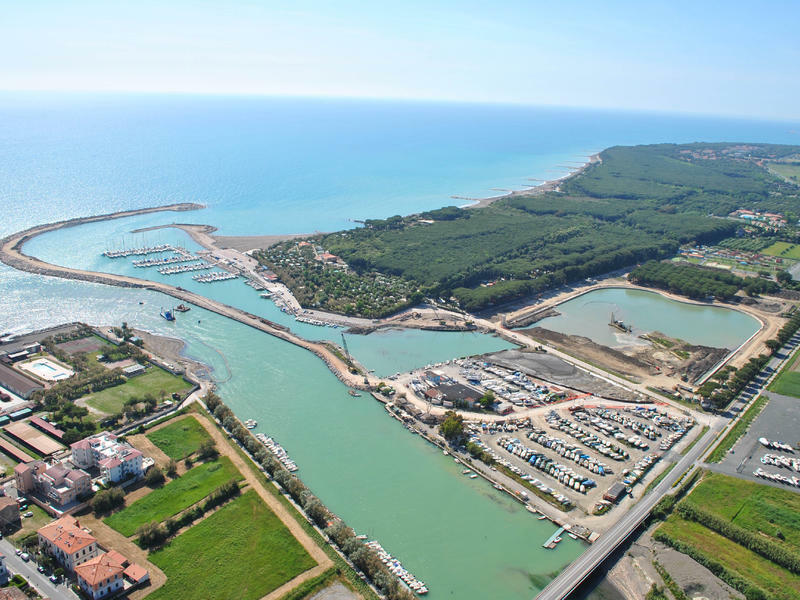 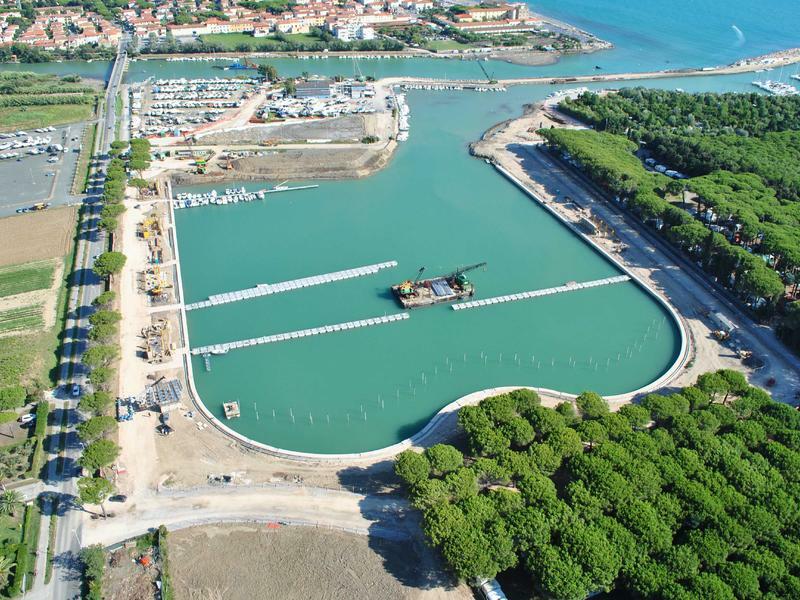 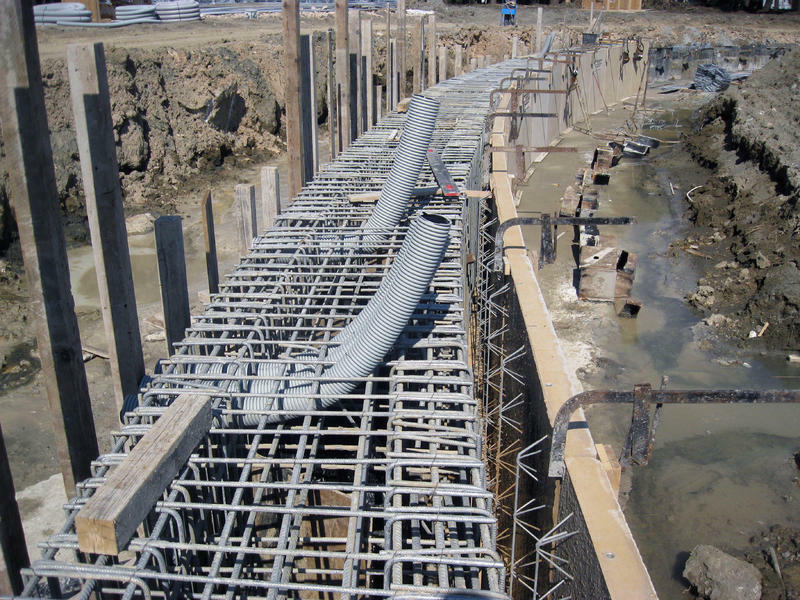 -To provide wider turning areas making navigation safer and adjusting the port’s services to the specific demands of Cittadella della Nautica’s industry.